VASPI beta driver for OS/2 (2nd release). support for the ASPI for Windows specification. discussion of device allocation at the bottom for more information. 2) Several problems with misbehaving DOS applications have been fixed. 1) DOS ASPI in a VDM. 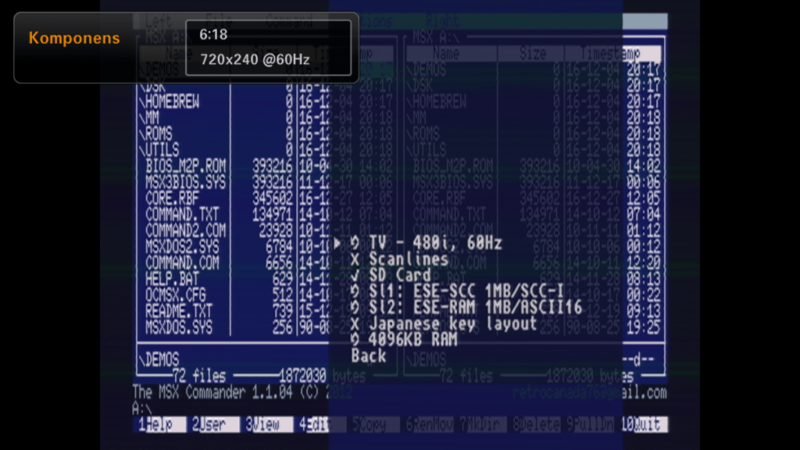 2) DOS ASPI in a DOS boot image. 3) ASPI for Windows in a Win-OS/2 session. 4) DOS ASPI (using polling) in a Win-OS/2 session. the \OS2\MDOS directory on your boot drive. 6) Copy the new BETA version of VDPX.SYS into the \OS2\MDOS directory. 7) Copy the file WINASPI.DLL into the \OS2\MDOS\WINOS2 directory. 1) Follow all the instructions for VDM Support. DEVICE=\ASPISTUB.SYS to CONFIG.SYS on the boot disk. 5) Complete the boot image creation. device during system boot (OS2DASD.DMD and OS2CDROM.DMD do this). will NOT allocate a device until the first execute I/O command is issued. when the application is finished with it. (i.e. OS2ASPI and OS2SCSI) and both need to access the device. never be able to see them. performance penalty when this switch is used. a PRIVATE message to the user VASPI_BETA.